Click on the Oxide Series pictures below to enlarge and see descriptions. 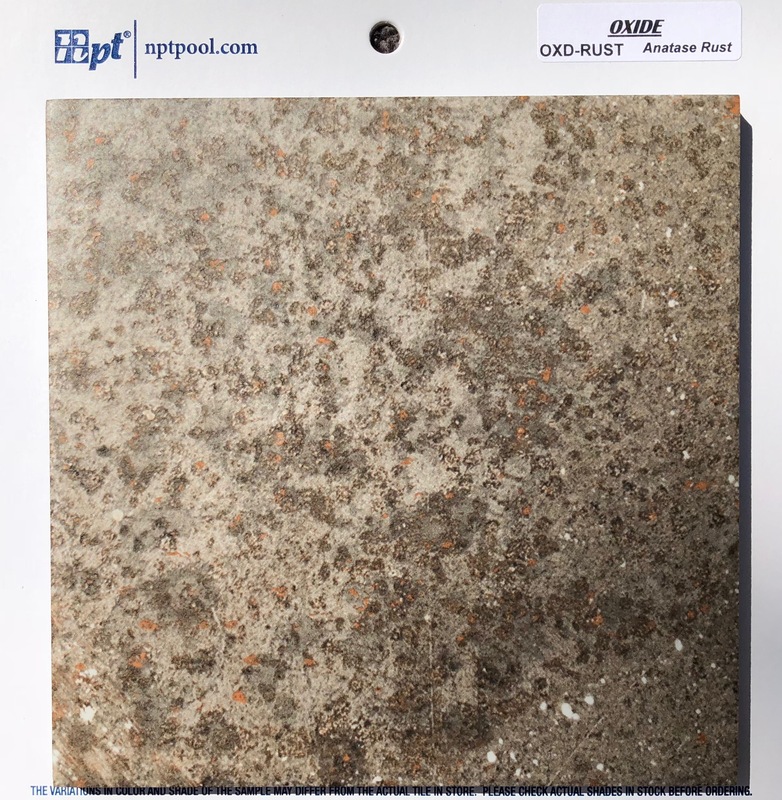 You'll also find E-Samples of each tile. 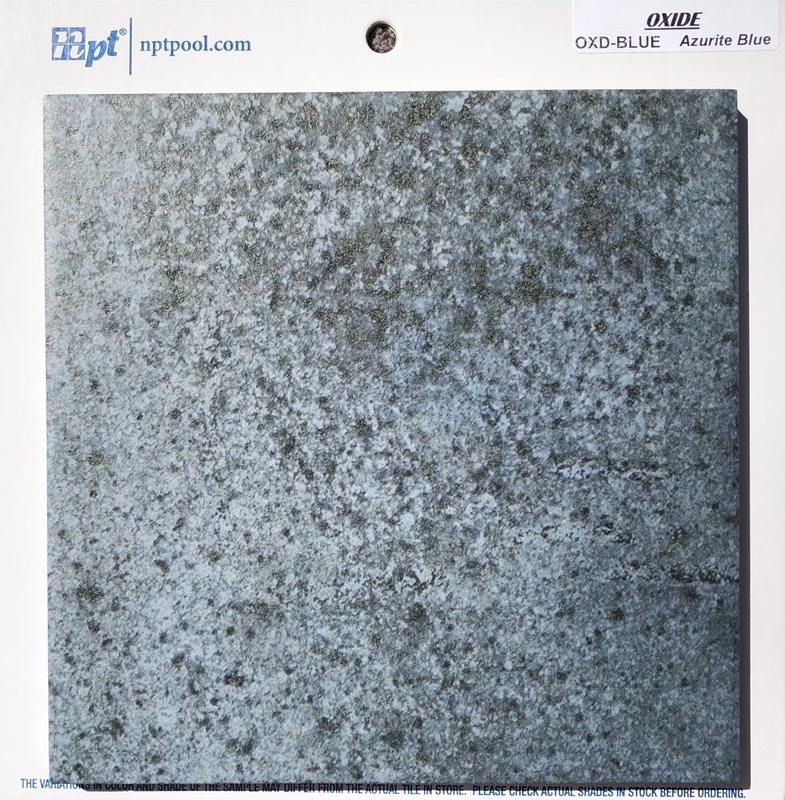 Oxide Series porcelain tile is sold by the sqft plus shipping.